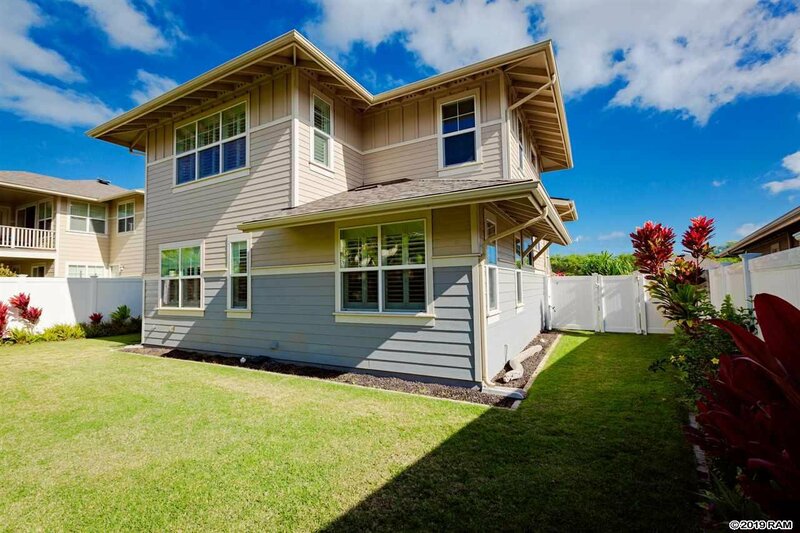 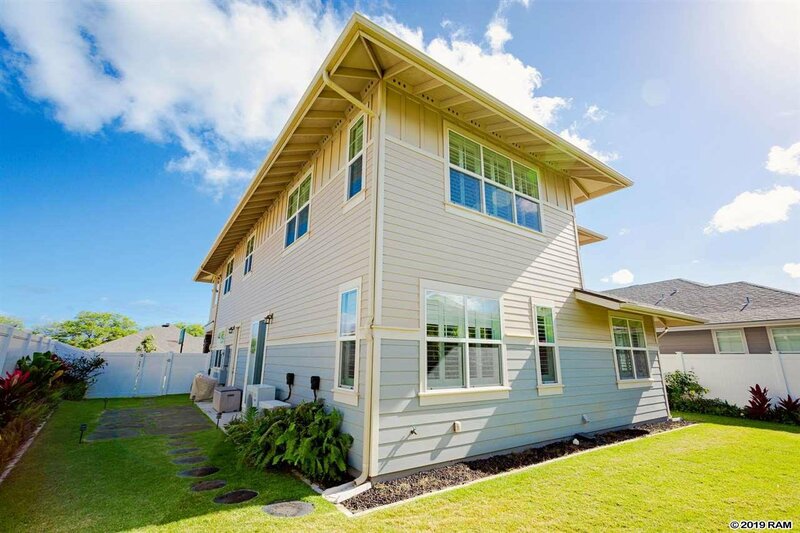 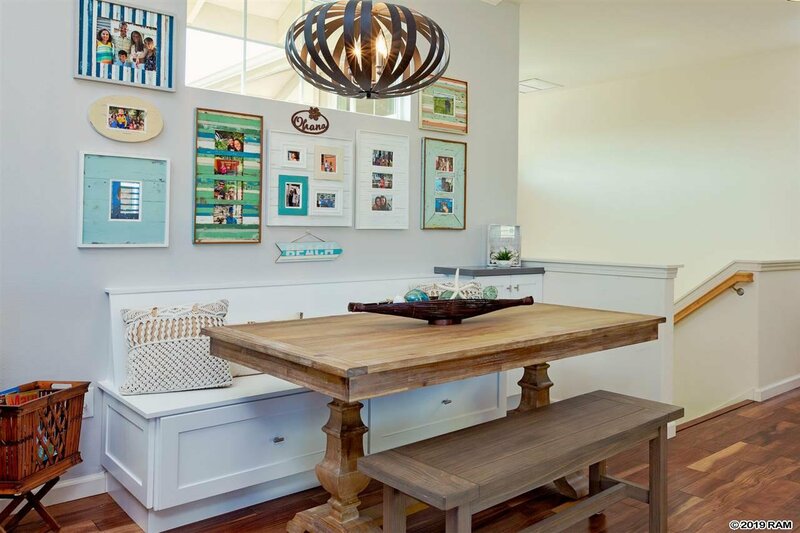 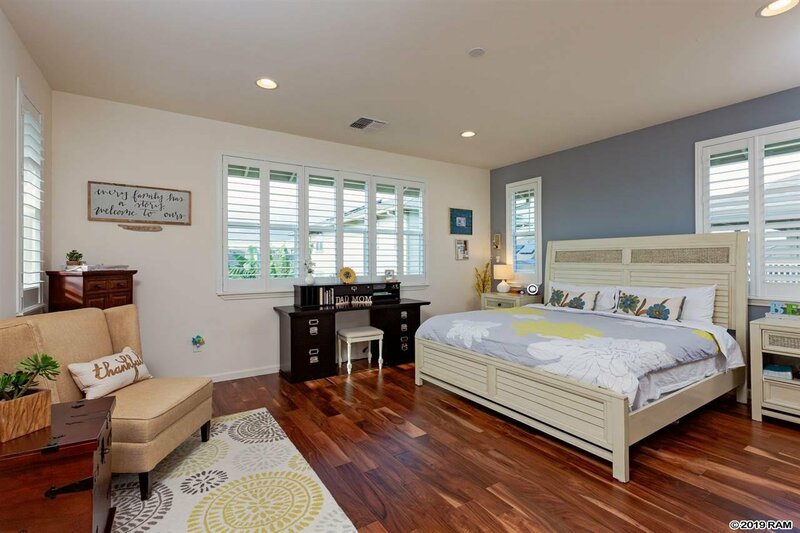 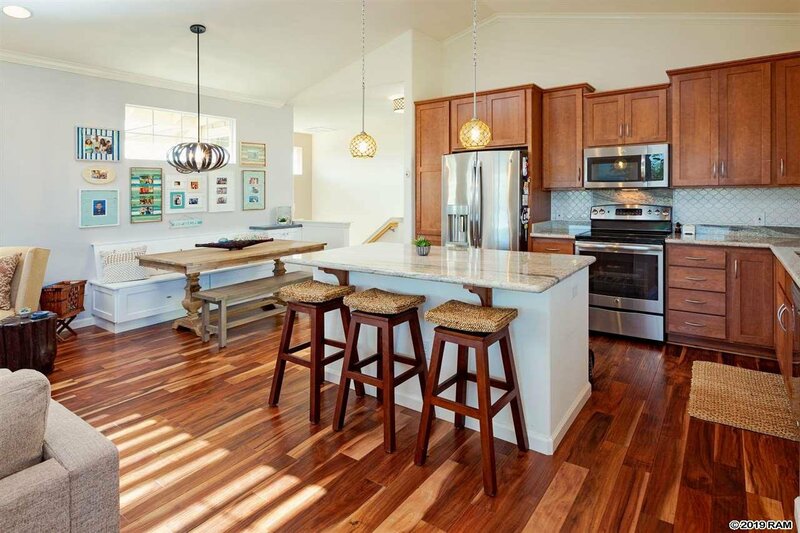 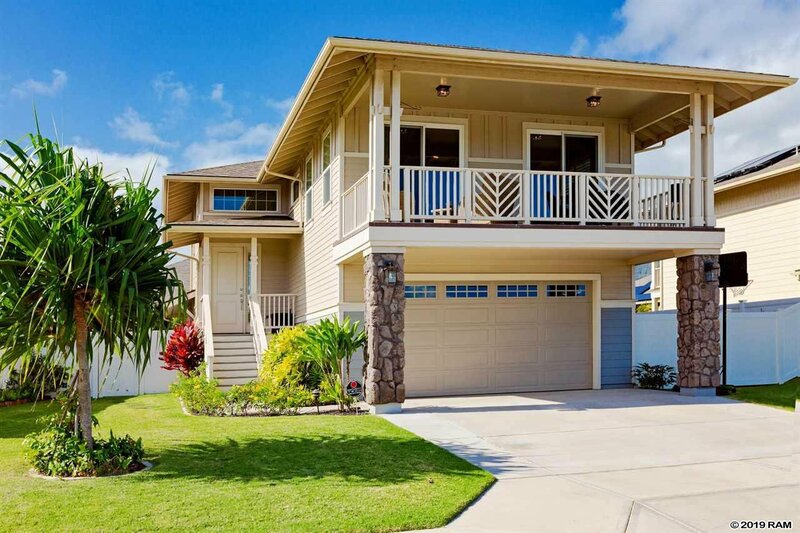 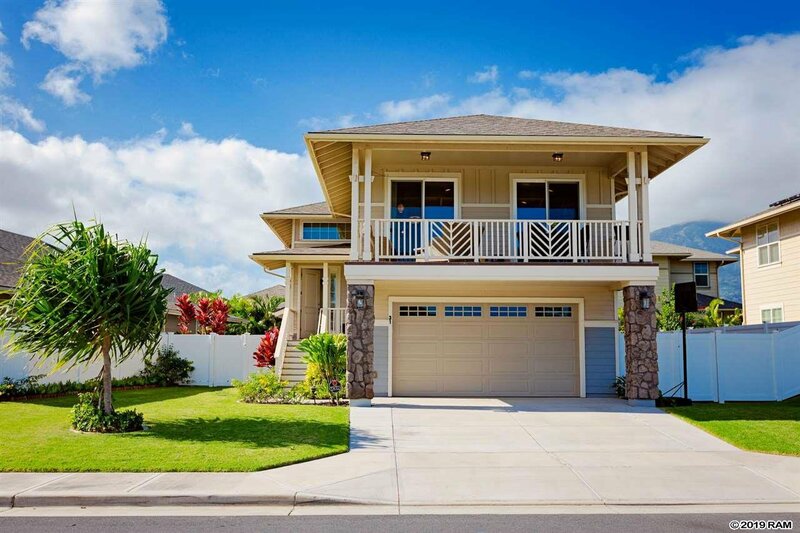 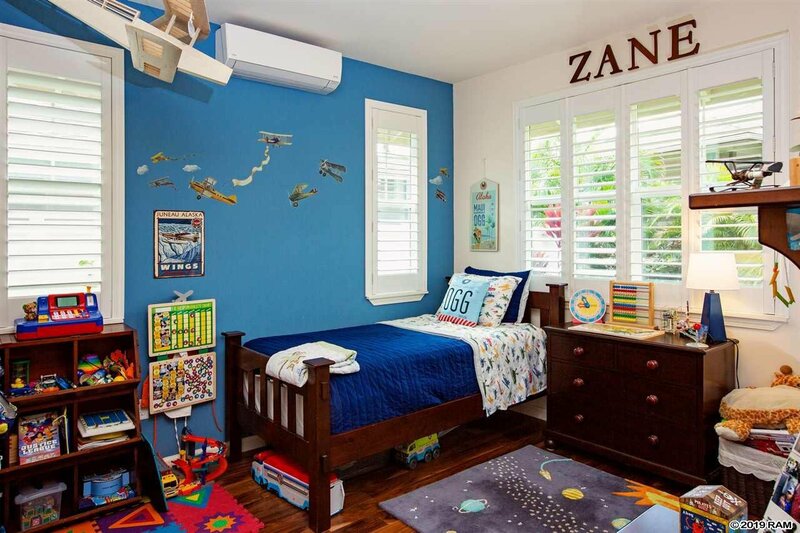 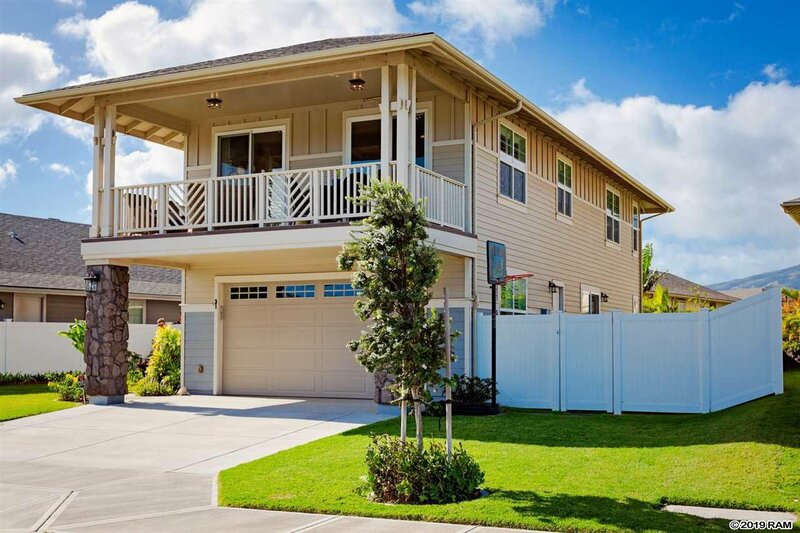 Every Family has a story, add a wonderful chapter to your story with this upgraded, centrally-located family home in desirable Maui Lani. 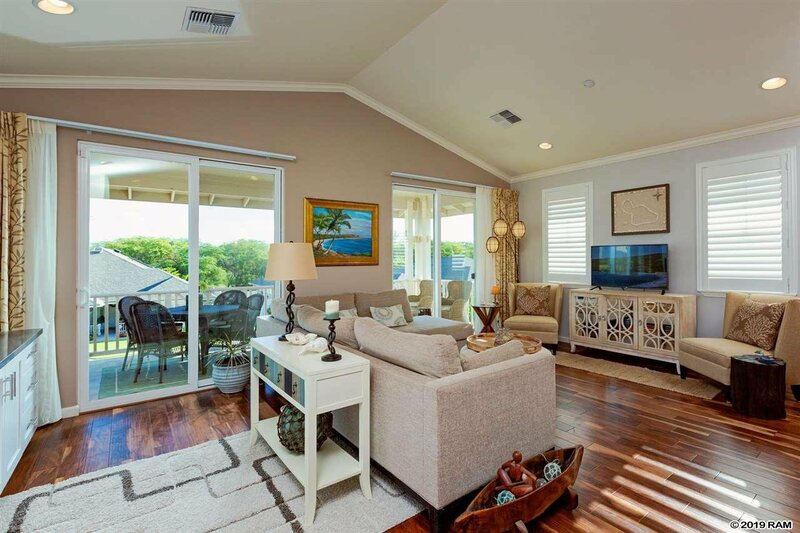 This floor plan features living, dining, kitchen and master bedroom upstairs with additional bedrooms and family room downstairs. 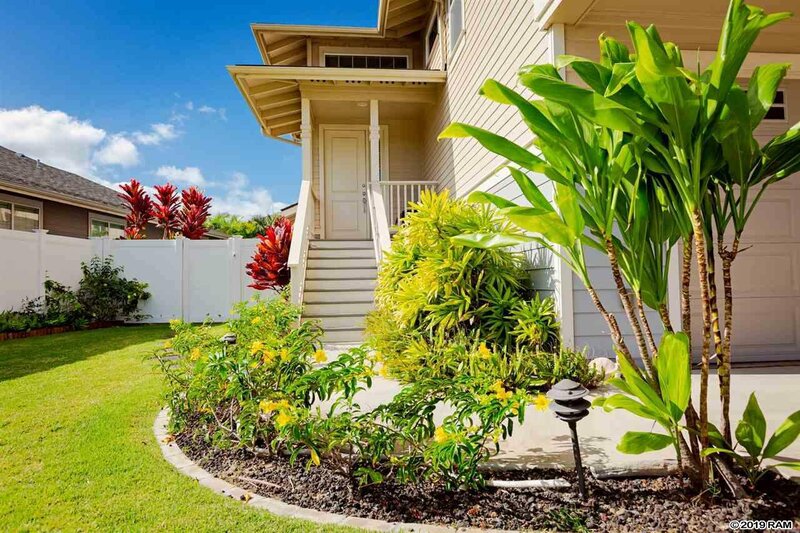 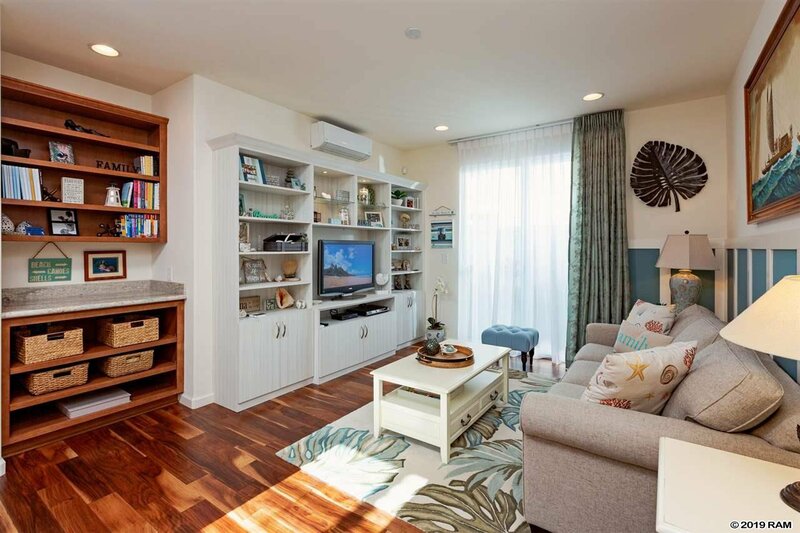 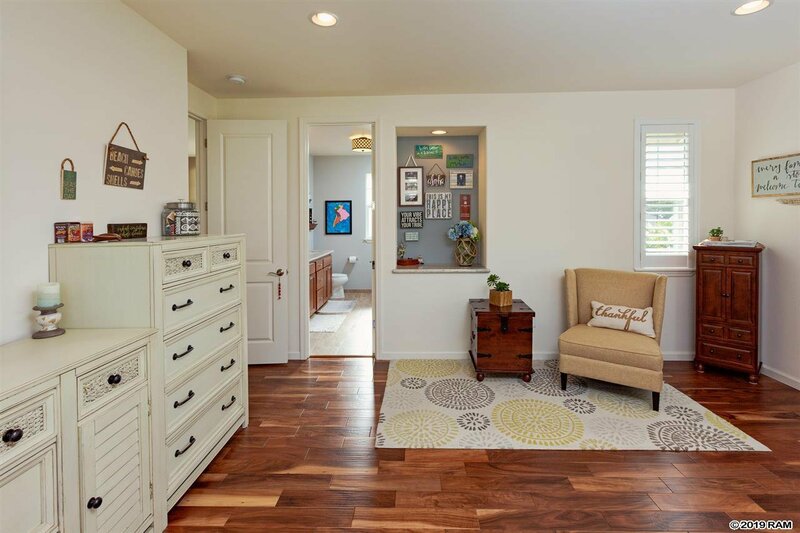 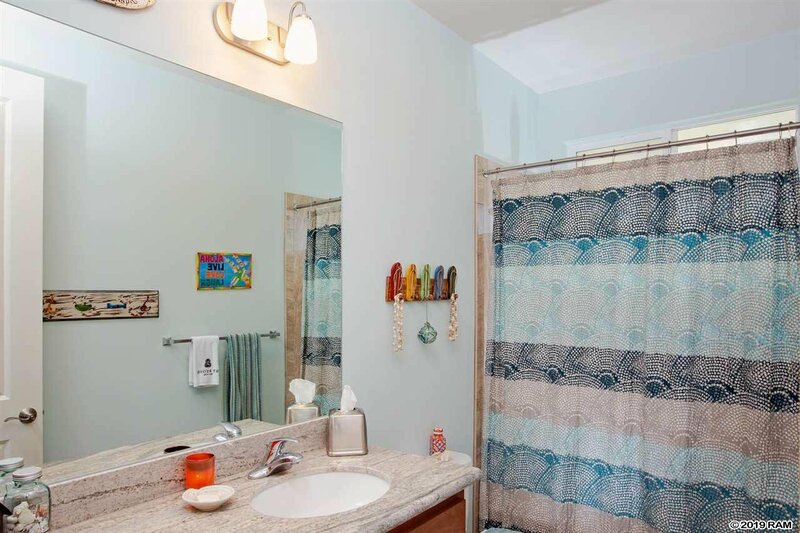 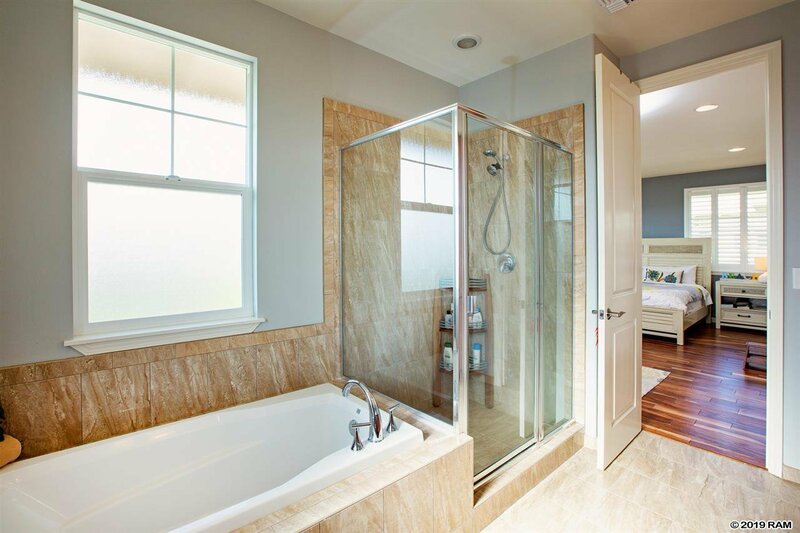 The home was upgraded when purchased from the developer and the owners have continued to enhance it since. 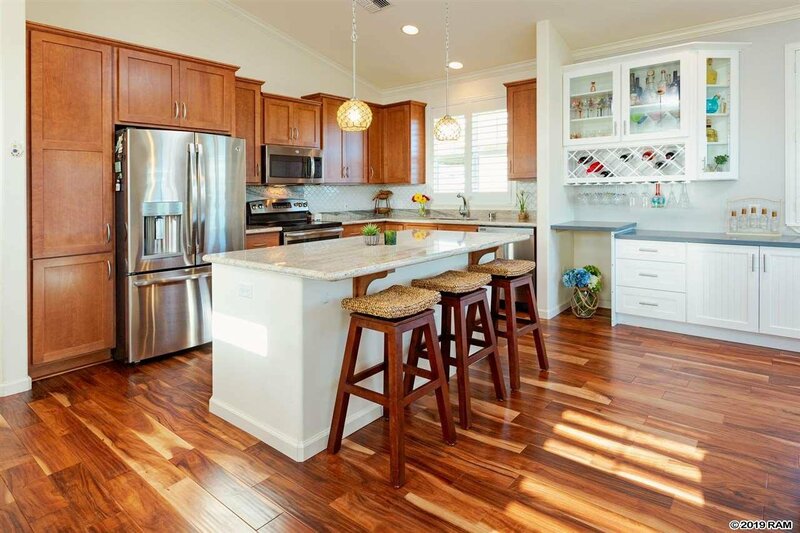 Notable upgrades include; Acacia hardwood floors throughout, central and split system air conditioning, California Closets in all bedrooms and a custom California Closets shelving / entertainment system in the family room, granite counter tops in the kitchen and all bathrooms, plantation shutters and custom drapery, and a built-in dining area with and custom cabinetry (storage abounds). 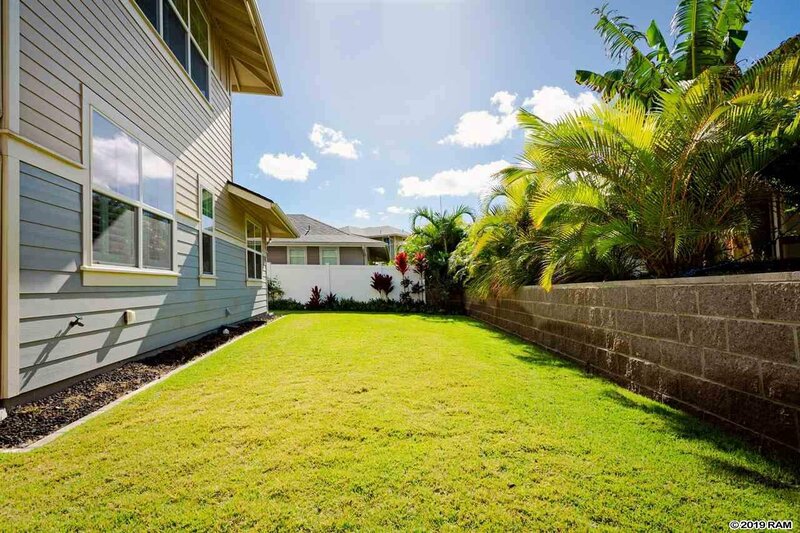 The outdoor living area is efficiently appointed with a fenced, landscaped and manicured lawn, with pathway pavers, outdoor lighting, in-ground irrigation and an outdoor shower, all perfect for afternoon BBQs with friends and family. 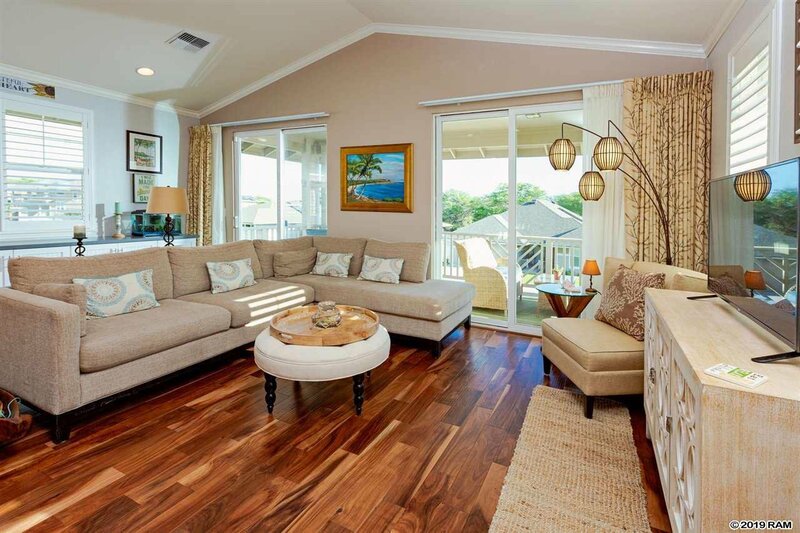 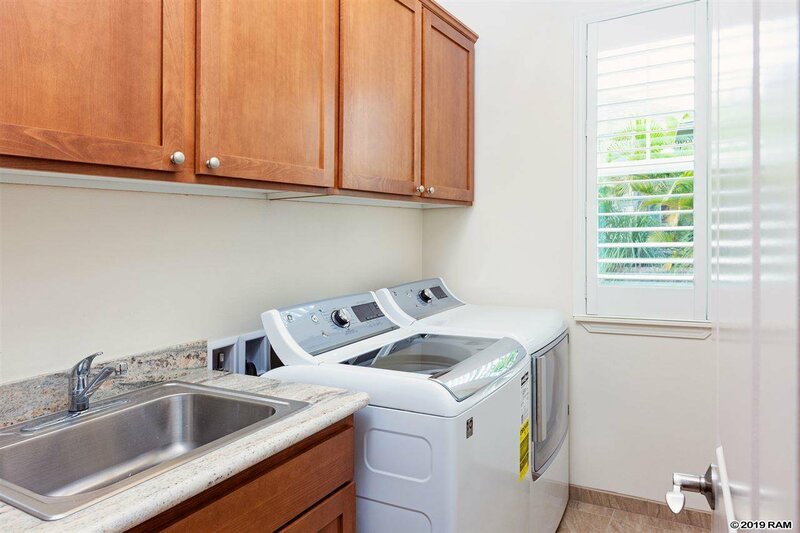 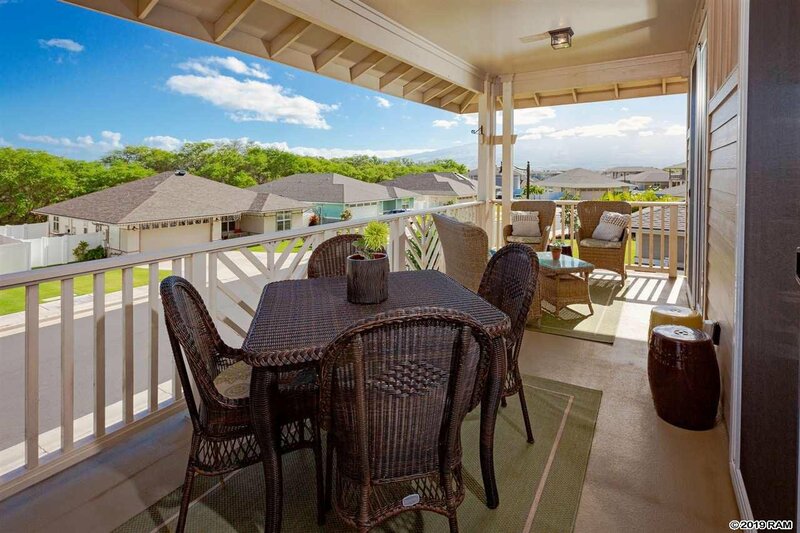 Located in a semi-secluded portion of Maui Lani, everything one needs is in close proximity without feeling crowded. 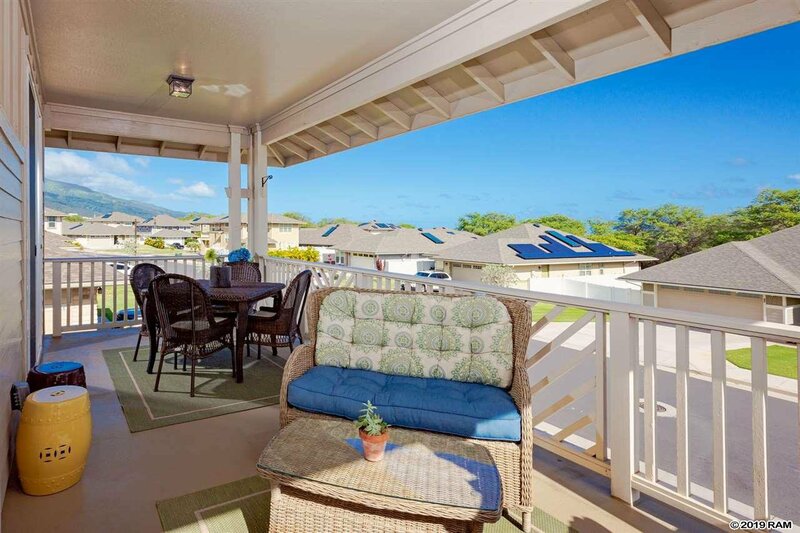 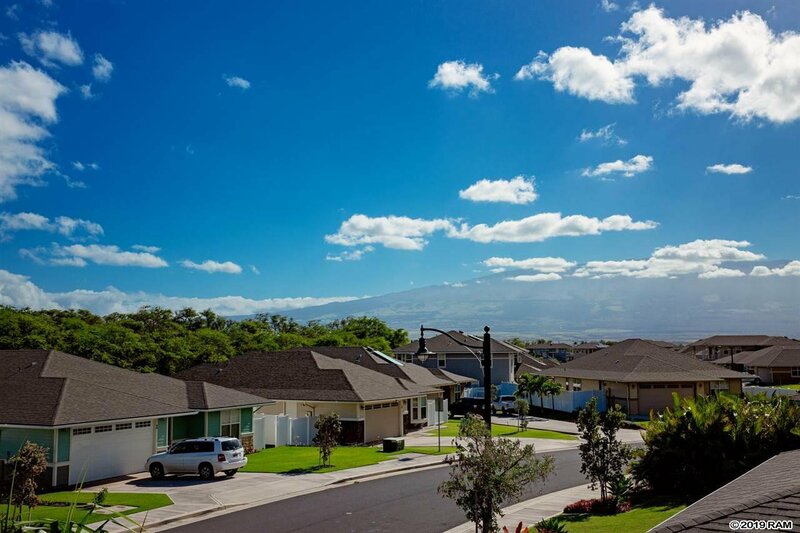 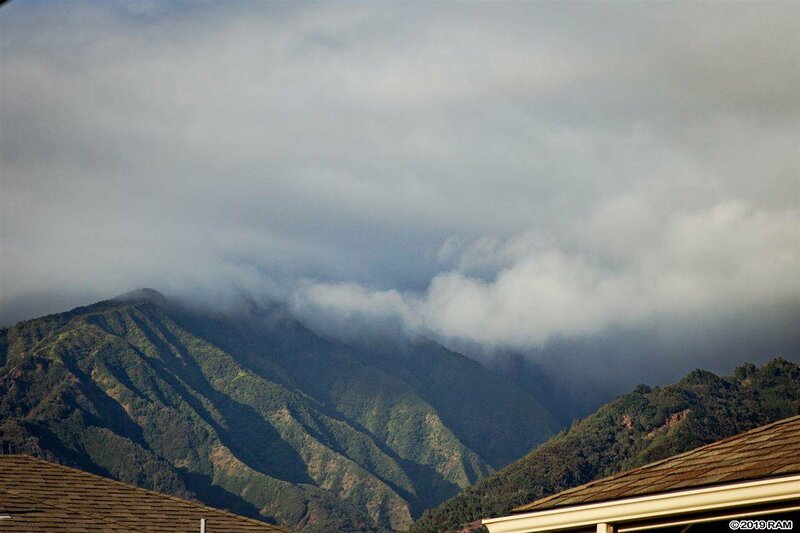 The Haleakala and West Maui Views add to the spacious setting.